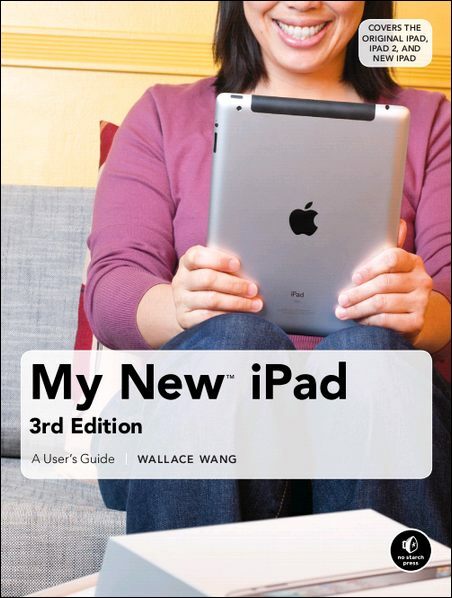 Wallace Wang, "My New iPad: A User's Guide (3rd Edition)"
The new iPad is cute. 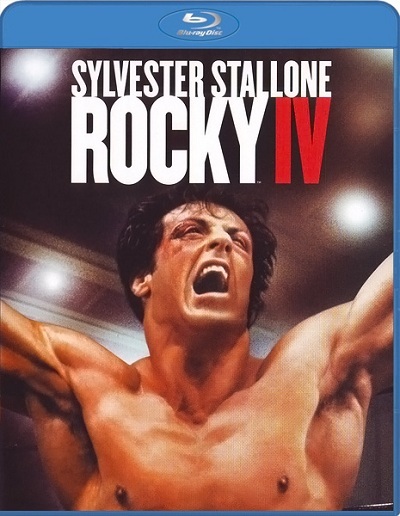 It's loveable. It's fun to play with. But it can also be a bit mysterious. 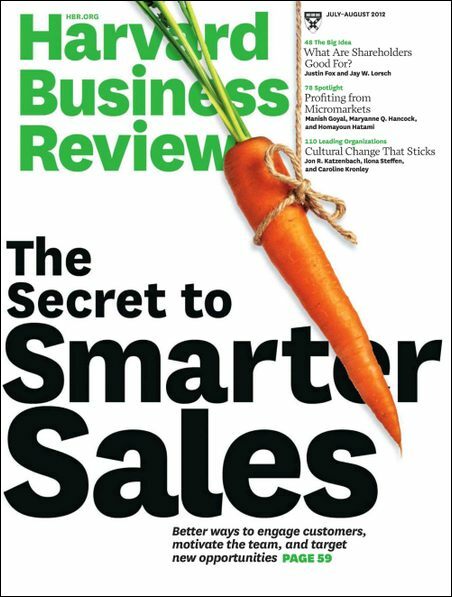 Harvard Business Review Magazine is a business magazine aimed at senior business managers, and features articles on innovation in the business world, the challenges faced by business managers, as well as practical advice on how to improve your performance, enact organisational change and see major business gains. It also features articles on successful business ventures, and how they were enacted, and provides warnings for emerging market giants. 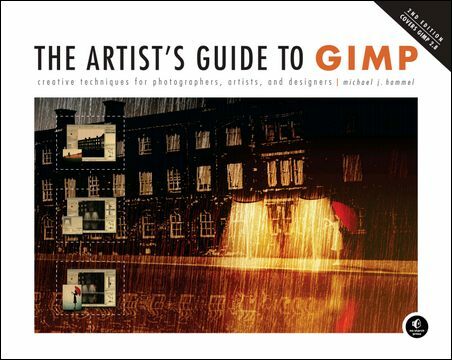 Michael J. Hammel, "The Artist's Guide to GIMP: Creative Techniques for Photographers, Artists, and Designers, 2nd Edition"
As a full-featured, free alternative to Adobe Photoshop, GIMP is one of the world's most popular open source projects. 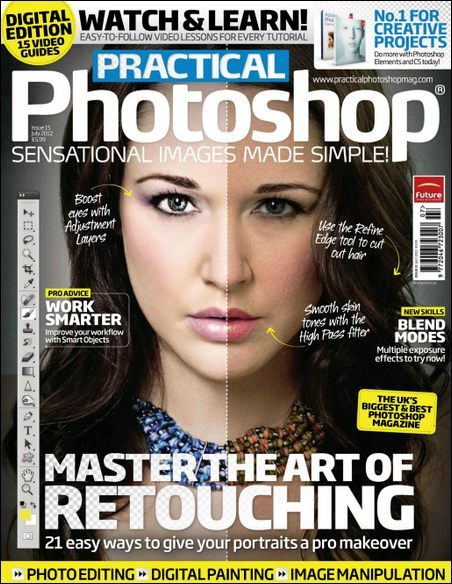 The latest version of GIMP brings long-awaited improvements and powerful new tools to make graphic design and photo manipulation even easier—but it's still a notoriously challenging program to use. moments that will be remembered for years happen right before your eyes. 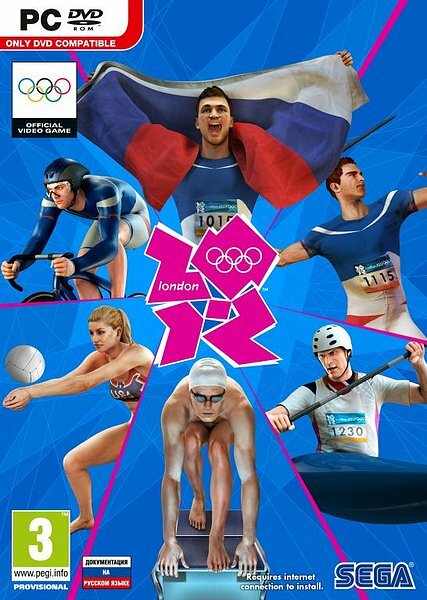 Video Game of the Olympic Games.